The EccoVac is a compact, electro-pneumatic operated vacuum abrasive recovery system. It has been tried and tested in numerous conditions to ensure it offers high-level performance for the recovery of abrasive media. 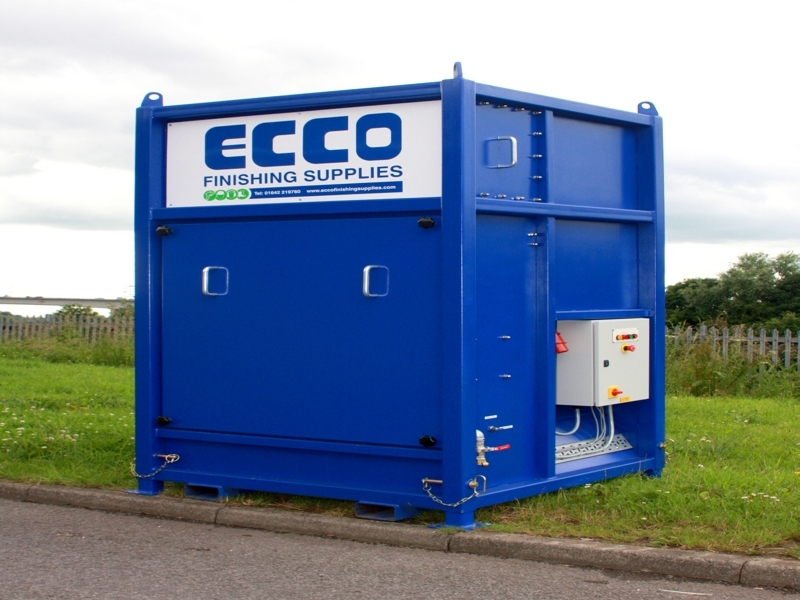 Depending on the media size, the EccoVac can recover solids within a range of 100 metres. It has a built-in storage hopper, meaning a large site silo is no longer required, freeing up valuable space on busy sites. The EccoVac can be self-programmed to dump abrasives at regular intervals into either a dump bag or into the blast unit.